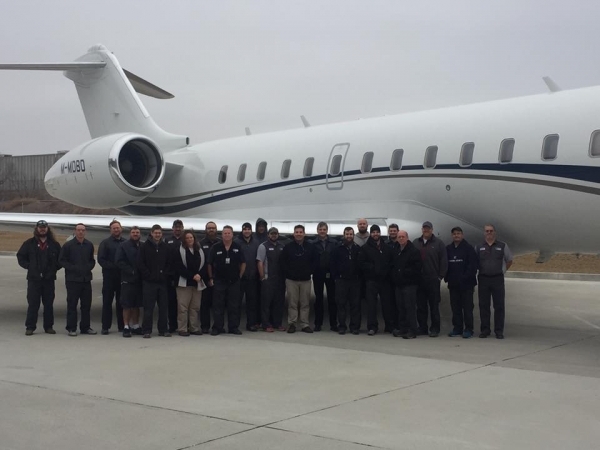 Global Express Appraisal, Purchase, Completion and Maintenance. 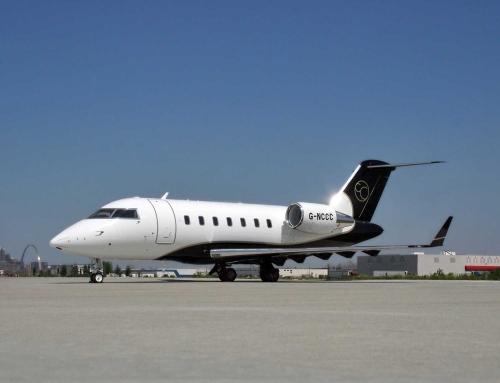 Synergies From A Global Express Appraisal, Purchase, Completion and Maintenance Done Right! 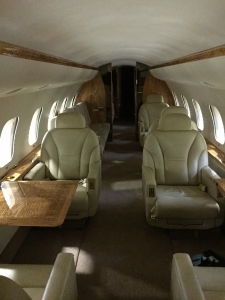 Here at Excellence Aviation Services Ltd (Excellence), we were recently approached to assist in the search for a Global Express for sale, the Pre-Buy Inspection and the post purchase refurbishment of the aircraft for a client. 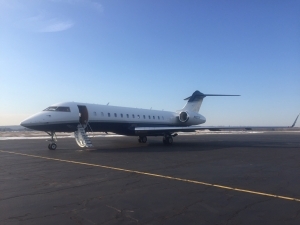 We were contacted by the Chief Pilot of the client who, having previously worked with Excellence, was well aware of our technical expertise, fantastic service, and excellent reputation. The Chief Pilot was confident that we would be able to deliver the required results for the client. The synergies and cost savings available to the client, through engaging with Excellence to manage and oversee this entire process were significant. Throughout the process, a combination of the management and technical expertise and our capabilities’ have saved the client in excess of $2.67 million USD, to date, and the aircraft has been completely refurbished. Below is a brief overview of how we achieved this for our client. Between an Aircraft broker, the Chief Pilot, and Excellence, a suitable aircraft was found. A review was then carried out on budgetary costs for the maintenance due, proposed refurbishment, and avionic upgrades, and the subsequent sale and purchase price was agreed. 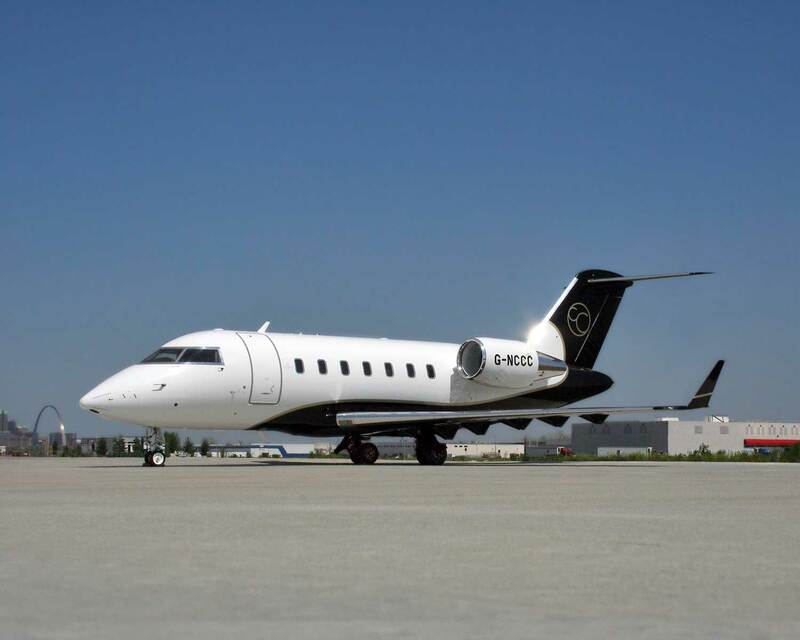 Excellence oversaw the Pre-Buy at a facility in Canada, as chosen by the client due to his previous aircraft having been refurbished there. After a thorough Pre-Buy inspection, where multiple defects requiring rectification were found, such as engine repairs, we managed to save our client approximately $230,000 USD. Without our input here, the defects would have arisen at a later date, which the client would then have to deal with. Based on a thorough review of the aircraft, its maintenance logs, and records, we gave further recommendations to the client on longer term ‘Phased maintenance’ that would need to be remedied. Our recommendations resulted in the client purchasing the aircraft, with savings of $2.3 million USD off of the original quote. Then the aircraft refurbishment could commence. 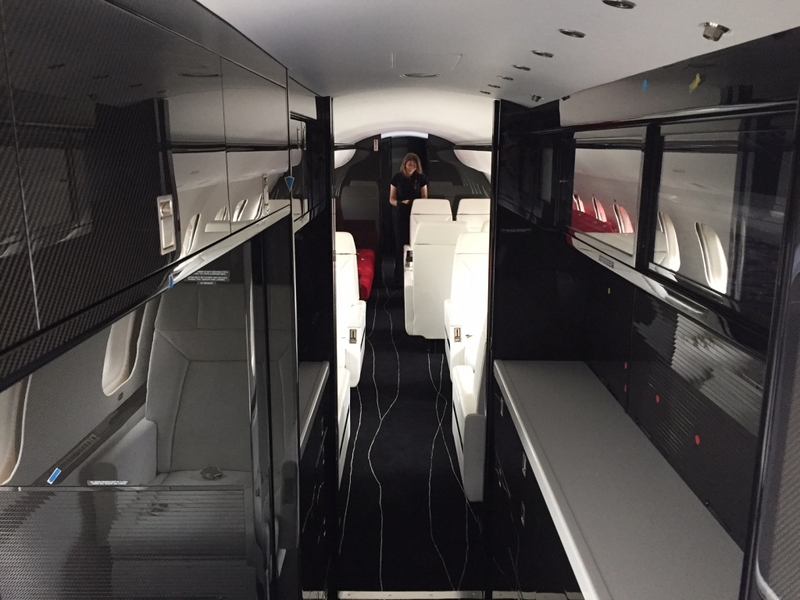 The aircraft interior design and exterior paint scheme were supplied by the client. The facility soon started removing the interior to enable the required cabinet, and soft furnishing rework. We made monthly visits to Canada to oversee the progress of the completion and maintenance work and discuss any issues that had come to light. During the refurbishment, a new internet system was installed, the Honeywell KA band system that will allow high-speed internet whilst airborne. Streaming of TV is now available and is now highly requested by business aircraft travellers. Long discussions with service providers for the Internet service, were carried out in order to get the best possible deal and service. 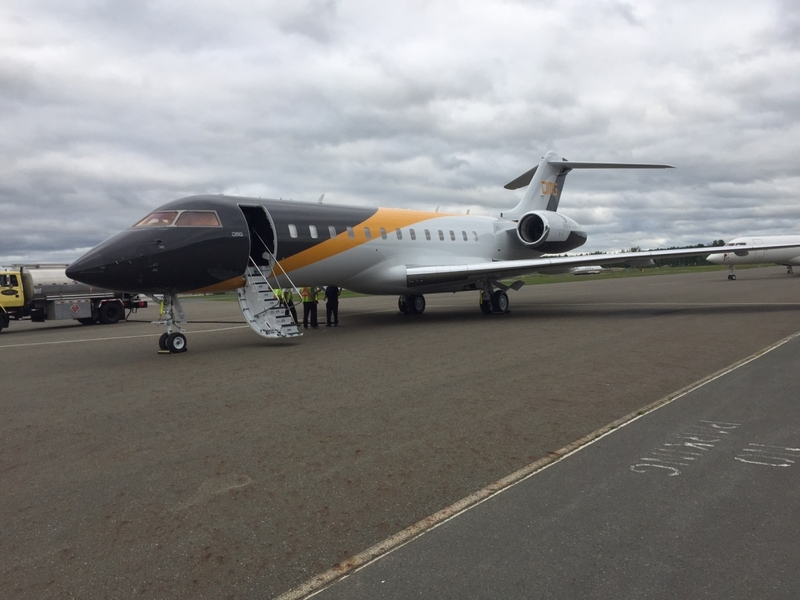 While the aircraft was at the refurbishment facility, we at Excellence took the opportunity to go the extra mile for our client to ensure many Service Bulletins were carried out to increase reliability and reduce the corrosion issues commonly found on the Global Express. Whilst the aircraft was being prepared for the refurbishment, we ensured that maintenance was being carried out at that time, to ensure no further ‘out of phase’ items would need addressing prior to the aircraft’s next major phase inspection. There were a number of maintenance issues highlighted by the refurbishment company and a quote which included considerably high costs was raised. This Maintenance quote was thoroughly reviewed by us in order to check that all listed maintenance items were required at the time and to ensure that the correct invoice would be sent to the client. Savings in excess of $70,000 USD were made during the review of this maintenance quote. These savings far exceeded our professional fees, and so both parties benefited greatly. 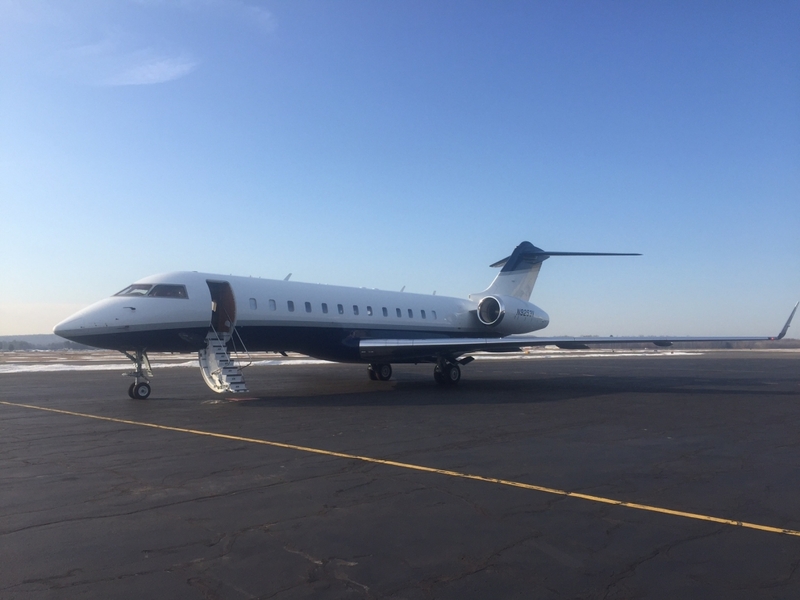 After the installation of the newly refurbished cabin, and the new paint job, we made a final delivery visit to ensure quality and compliance. The aircraft was checked for the maintenance items carried out, the fit and finish of all interior components, and the finish of the exterior paint. 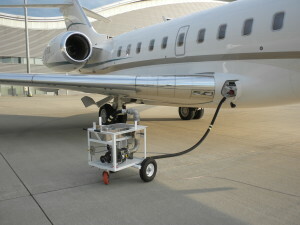 A short initial air-test was carried out by the client’s crew and Chief Pilot, along with us on board. During this flight, we highlighted over 300 little ‘snags’ and observations that were noted for the refurbishment facility to address over the next few days. The client highlighted that they would not have had the skill to highlight all of the little ‘snags’ and observations we raised upon inspection of the aircraft, which improved the overall quality of the work conducted. 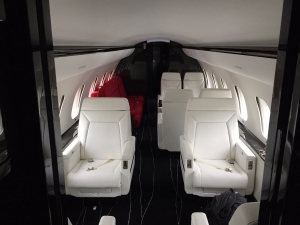 The refurbishment company was also very complimentary and thankful to us at Excellence Aviation for our professionalism and high-standards as they valued the inspections carried out as our comments enabled the refurbishment company to continuously deliver an excellent standard to their other customers. Here at Excellence, we have immense pride in our work and reputation, so we ensure your Private Jet Refurbishment has been done correctly and to an excellent standard. Excellence is here to ensure you are supplied those standards. Below we have some photos of the aircraft’s interior and exterior prior to and post appraisal, refurbishment and sale. Prior to appraisal, refurbishment, and sale. Post appraisal, refurbishment, and sale. So this little ‘Case Study’ on a real project we recently undertook is a great example of how you can achieve great synergies and significant cost savings with your Global Express appraisal, purchase, completion and maintenance. In this case, we saved our client in excess of $2.67 million USD, which surpasses our professional fees and keeps our services cost very effective. To find out more about our Excellence Aviation Services, check out our list of services and our extremely competitive prices on our Website. We would love to hear from you so please visit our website and contact us on there, or simply give one of our Team a call.